8,810 SF Office/Retail building available for sale. 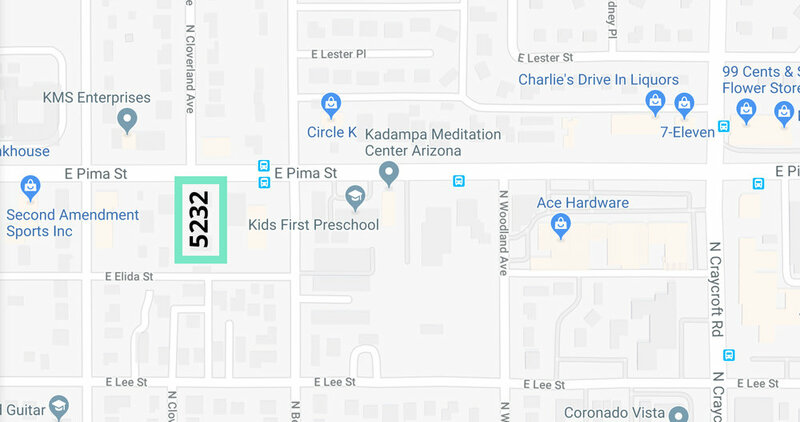 Great Central location with visibility on Pima Street. Building has undergone recent redevelopment and features multiple upgrades. All suites feature access to the gated common area courtyard and common restrooms. For Sale at $650,000 ($74/SF), please click here to download a flyer. Also available for lease, please click here to view lease listing.